Harmonic Drive will be showcasing its range of servo actuators and gears created for applications in the aerospace, military, medical and automotive industry at the Engineering Design Show. The two-day event includes workshops and keynote speakers discussing the future of engineering design. 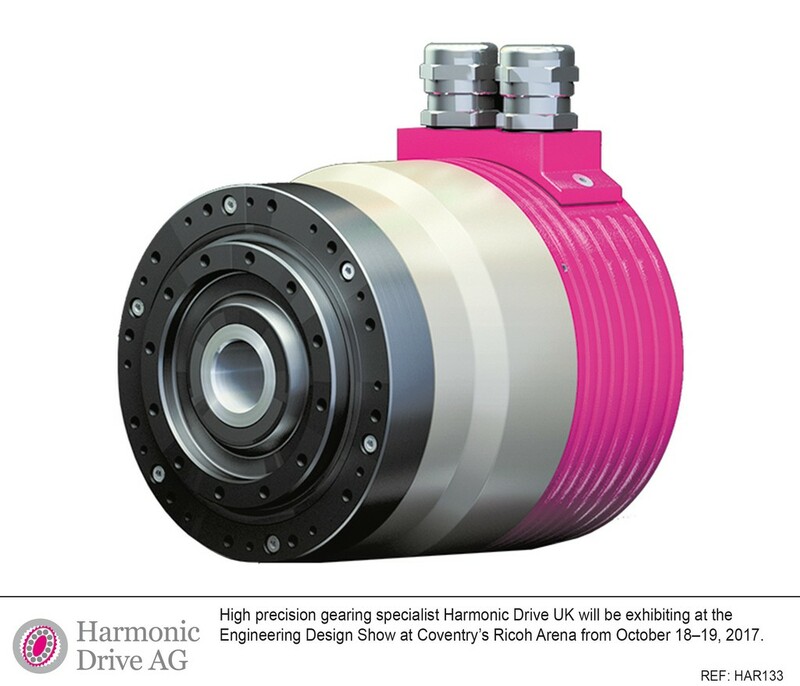 Visitors will have the chance to talk with industry experts from Harmonic Drive about the latest developments in precision gearing and the benefits they offer to design engineers. One such gearing development is that of Harmonic Drive’s CanisDrive range of drives. The range marks the first use of the company’s CobaltLine precision gears in a servo actuator, which provides higher durability, lifetime precision and a 30 per cent higher maximum torque with zero backlash. The CanisDrive range is also characterised by its lightweight design. 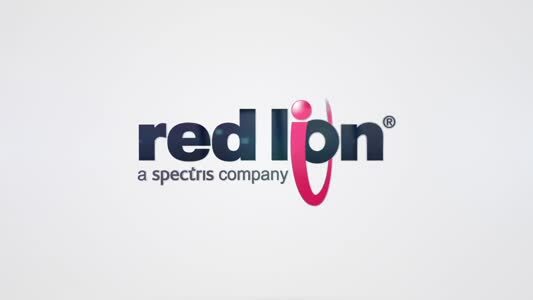 This is ideal for design engineers working sectors, such as medical, where creating more accurate and reliable devices with compact footprints is a necessity. “Successful design is about evolving and improving existing products or systems,” explained Graham Mackrell, managing director of Harmonic Drive UK. “If a design engineer is not aware of the latest technological advancements then they could miss a pinnacle development that can improve the performance of their product. “While the Engineering Design show brings together cutting-edge innovations in fields such as nanotechnology and robotics, it also presents the opportunity for design engineers to future-proof their products with the latest components. Time to rethink your servo actuator?